Today we went to Mt. 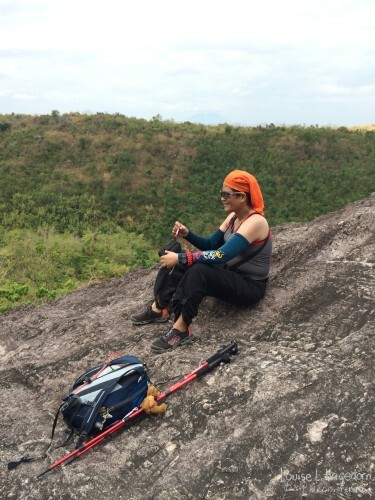 Manalmon in Biak-na-Bato National Park, San Miguel, Bulacan with AMCI, a mountaineering group based in Makati. Reggie was a member when it was known as Ayala Mountaineers, though that was in the 1990s. Here’s a sneak peek of what we saw there. More tomorrow!